The time has come for Playland to OPEN for the 2017 season! 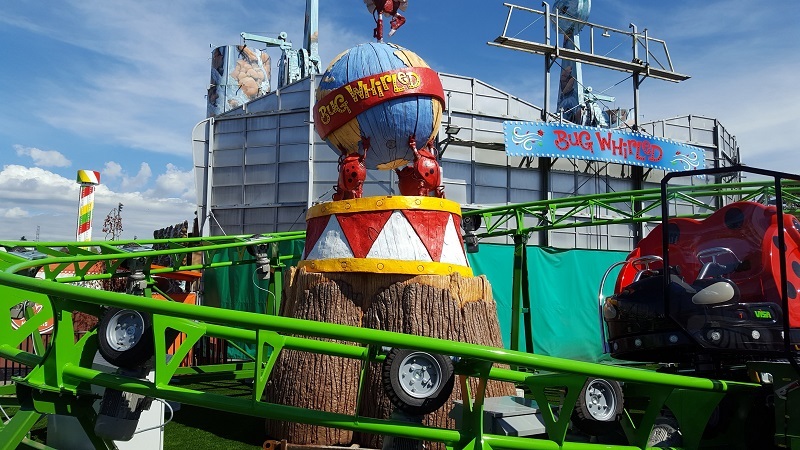 In case you missed it we have 3 NEW Family RIDES that adults and children can ride together! 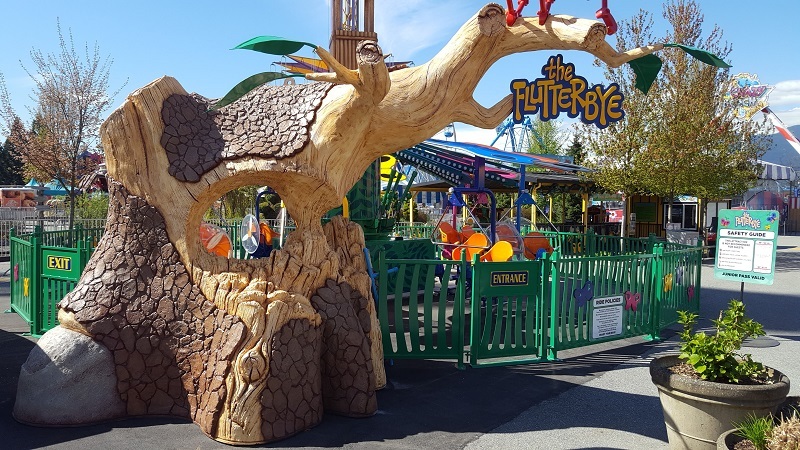 Take a spin through a magical land on the new spinning coaster ride, Bug Whirled; peddle your way to the clouds, flapping your wings on The Flutterbye, then take the plunge on the towering Dizzy Drop! Looking for something a bit more extreme!? 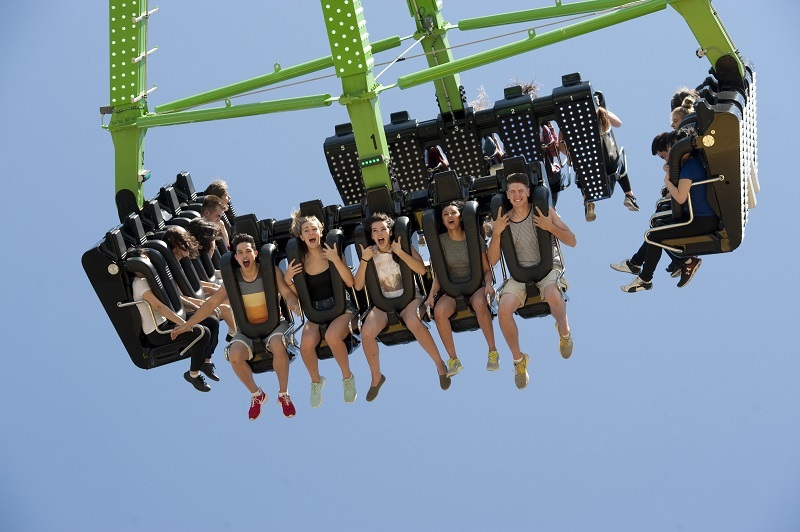 Look no further than Canada’s most extreme pendulum ride: The Beast! If you haven’t seen this yet, check out the awesome behind the scenes video by Michael Downie (DownieLive) as he takes a peak at what Playland looks like getting ready for the 2017 season! 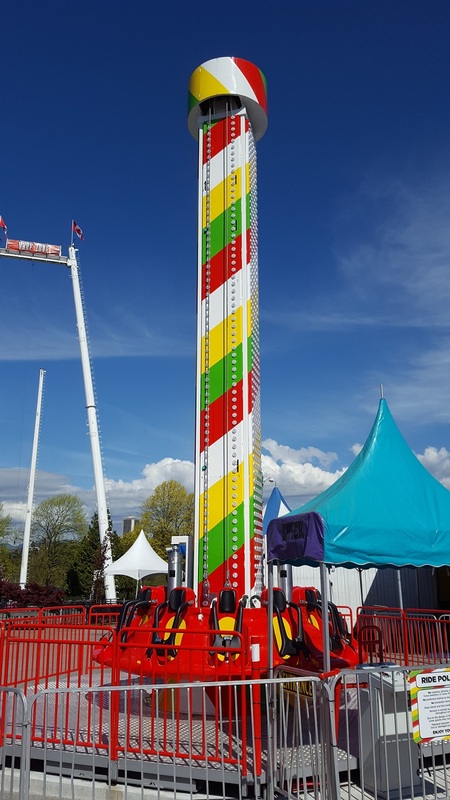 Playland is OPEN WEEKENDS from 10:00 am to 6:00 pm starting May 6th! Click here to find out more information about Playland! Remember to follow us on social media to keep up to date with everything happening in Playland this year! This entry was posted in Behind The Scenes, Community, Photos, Playland, Videos and tagged 3 New Rides, Beast, Behind the Scenes, Bug Whirled, Dizzy Drop, DownieLive, East Vancouver, FlutterBye, Hastings Park, Michael Downie, New Rides, North Shore Mountains, Playland, PNE, Sneak Peak, The Beast, The FlutterBye, vancouver. Bookmark the permalink. ← Monster Jam – Triple Threat Series at the Pacific Coliseum!